Be Prepared for Spiritual Warfare Do you know how to wage effective warfare against our spiritual enemy, Satan? Spiritual battles are not just for preachers or other spiritual leaders. Whether you are a new believer or have known the Lord for many years, you will inevitably experience the devil's attacks. But you can learn how to protect yourself from them, take the offensive, and fulfill what God has called you to do in life. The principles in the Spiritual Warfare Self-Study Bible Course apply to all believers. They show you step-by-step the nature of the spiritual realm and how to effectively defeat the enemy. Be encouraged! God has provided everything you need to be "more than a conqueror." In Jesus Christ, you have both authority and power to overcome the enemy's attacks against you and your loved ones. Are you prepared for this warfare? 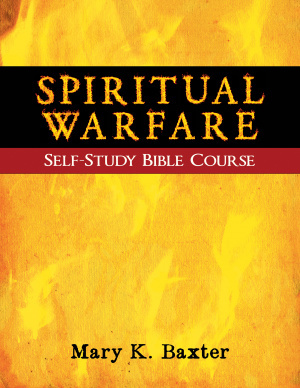 You can be ready and equipped through the Spiritual Warfare Self-Study Bible Course. Spiritual Warfare Self-Study Bible Course by Baxter Mary was published by Whitaker House in April 2012 and is our 8638th best seller. The ISBN for Spiritual Warfare Self-Study Bible Course is 9781603744928. 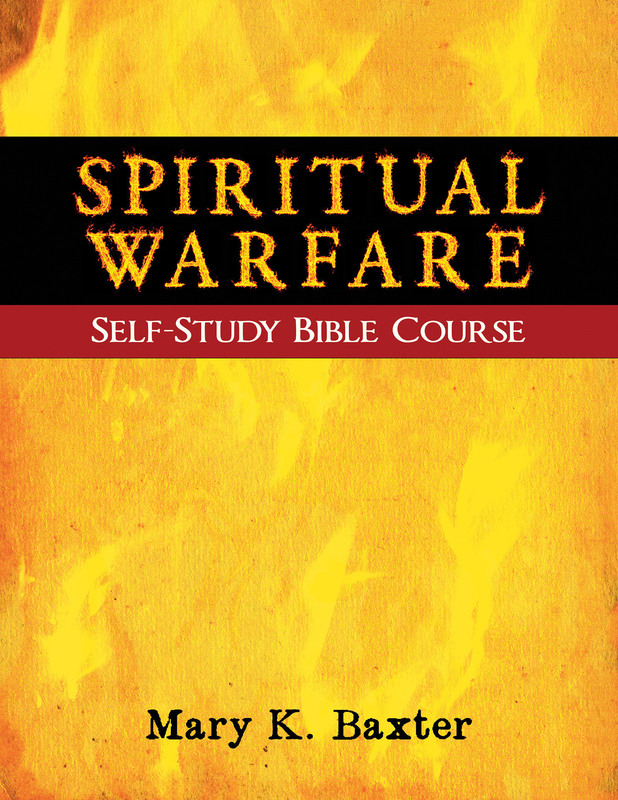 Be the first to review Spiritual Warfare Self-Study Bible Course! Got a question? No problem! Just click here to ask us about Spiritual Warfare Self-Study Bible Course.